FRANCE: France inaugurated two new high-speed rail lines Saturday linking the capital to the western cities of Bordeaux and Rennes in what is likely to be the last launches of their kind for years as public cash becomes increasingly scarce. 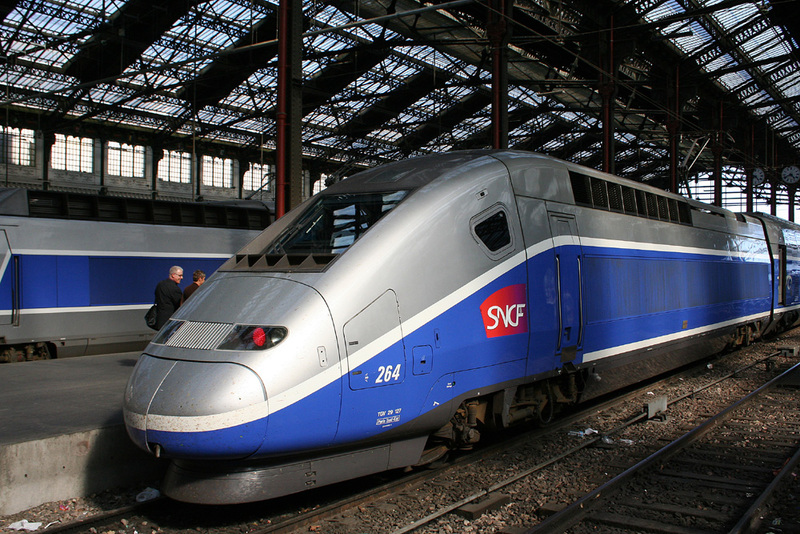 The state-owned SNCF railway operator expects 35,000 passengers to use the new route to Bordeaux daily and 30,000 to use the line to Rennes. Nearly 8 billion euros ($9.1 billion) was invested in the stretch to Bordeaux, while 3.4 billion euros ($3.9 billion) went into the Rennes line, both under public-private partnerships, SNCF said. While local politicians often fight hard to bring high-speed lines to their regions to boost jobs and activity, such projects have fallen out of favor with the central government because of the costs. A 60-kilometer (37-mile) high-speed stretch is due to open at the end of the year in the south of France, but after that, nothing major is in the works, with the government preferring to support high-use commuter lines instead. The SNCF capacity to finance major new projects is now severely constrained by its nearly 45 billion euros in debt and by a rule taking effect this year that limits how much new debt it can take on as a function of its operating margin. Budgetary pressure is also adding up for France’s new government, which is due to announce a wave of spending cuts in the coming days after an audit found this week that the 2017 finances were overshooting targets. The line to Bordeaux, which links up with existing high-speed rail lines in the central city of Tours, was financed under a unique public-private partnership that will see a consortium led by construction group Vinci operate it under concession for 50 years. However, the price of usage has left the SNCF concerned, and its president, Guillaume Pepy, told Le Monde newspaper it would lose 90 million euros on the line this year. Despite the huge costs of high-speed lines, a study from the INSEE statistics agency found this year that they do bring significant economic activity, boosting companies’ profitability and productivity.